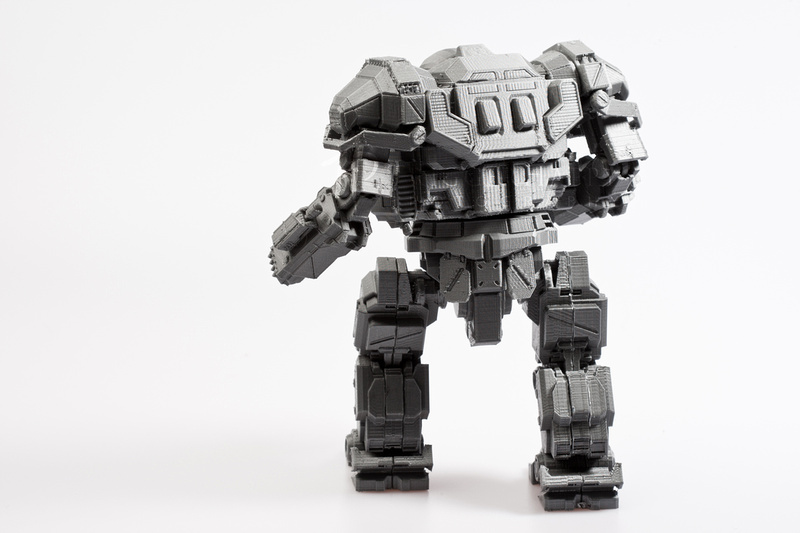 Valcrow, a user on the official Mechwarrior forums and obvious fan of the series has recreated one of the Mechs from the game series. 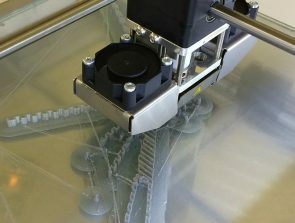 The forum user finished his 3D printed Atlas Mech the other day and decided it would be nice to let everyone in on the action. 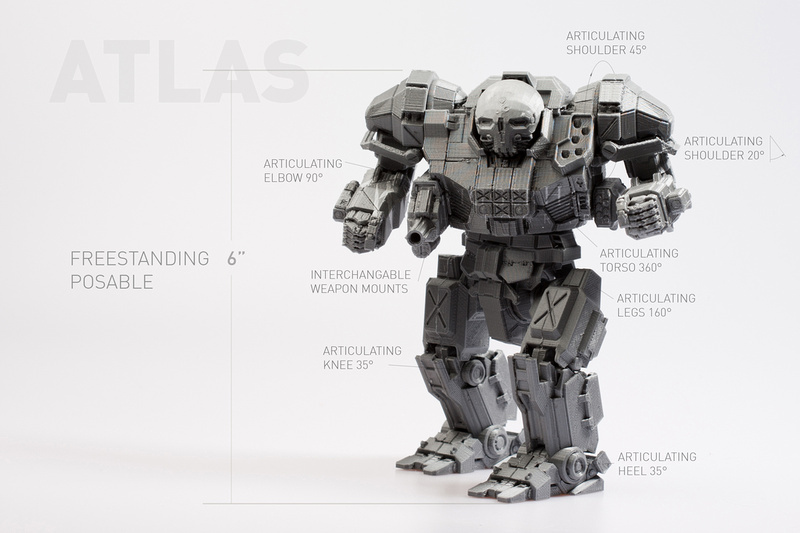 According to Valcrow the Atlas Mech consists of roughly 30 parts and stands at 6″ tall. 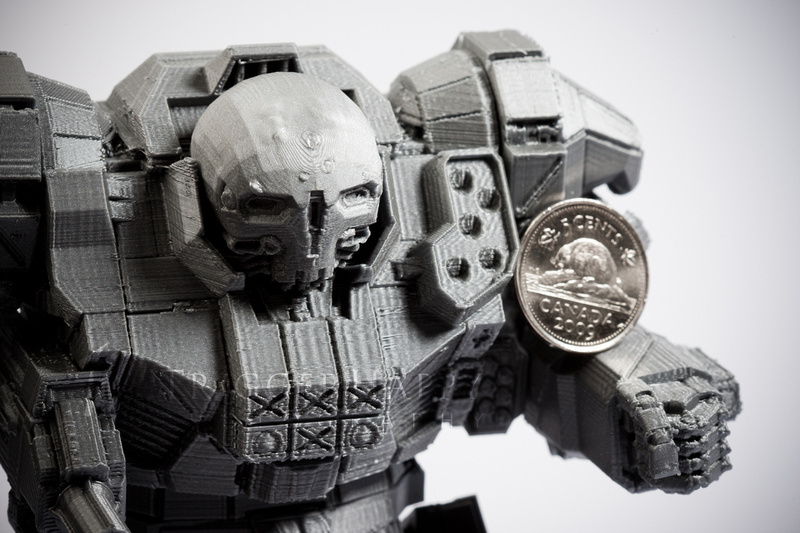 The Atlas was printed in silver PLA material and the major parts of the Mech are movable. 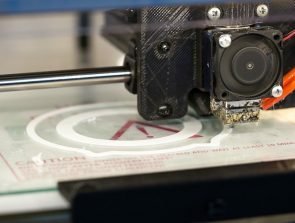 Valcrow stated “that he biggest challenge was keeping the integrity of the atlas design while making the joints operational in a physical model, coupled with the limitations of FDM printing”. Valcrow also used made the side guns of the Atlas detachable and made many of the components snap together. 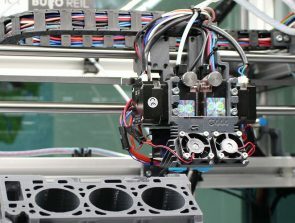 The head was printed at 75 micron layer rather than the 150 micron layer that was used for the rest of the model. 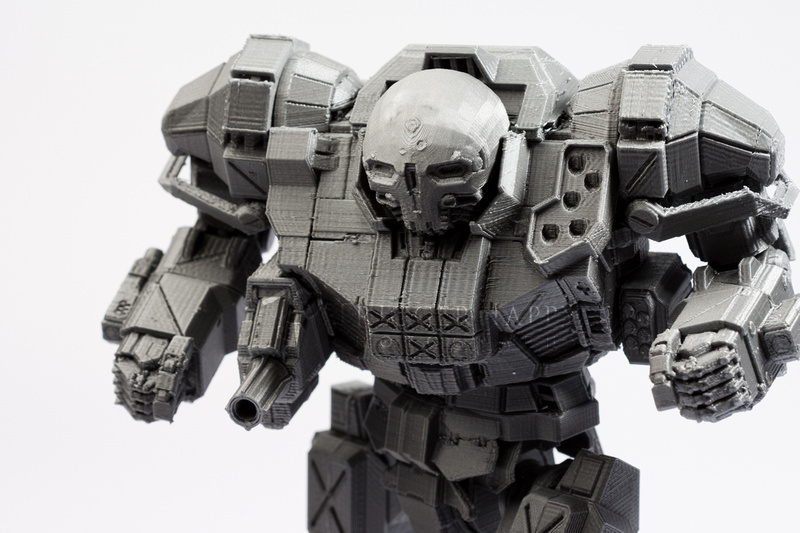 As a Mechwarrior fan myself I can understand why somebody would go to extreme lengths to recreate one of the awesome Mechs from the game series. 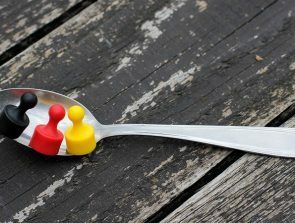 Valcrow enlisted the help of Telkin Vaga at triggerhappyphotography to photograph the model. 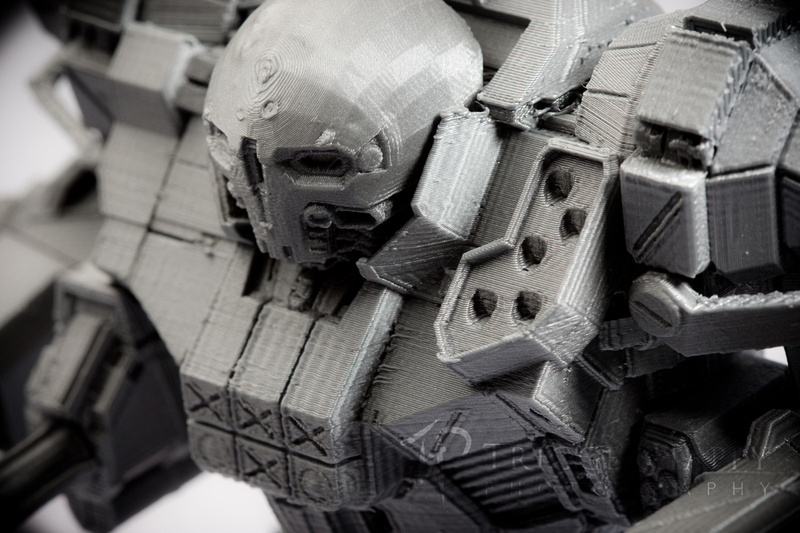 Take a look at Valcrow’s forum page for more info on the 3D printed Atlas Mech.